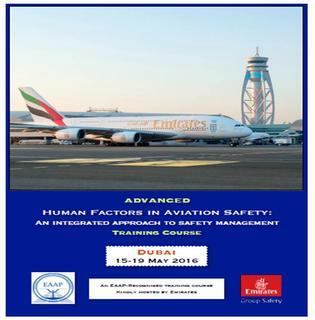 The course was held from 15-19 May 2016 in Dubai (UAE). 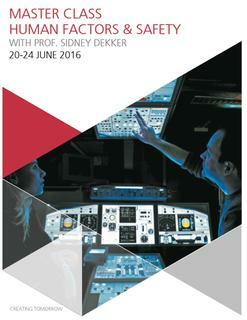 kindly hosted by Emirates Airlines. 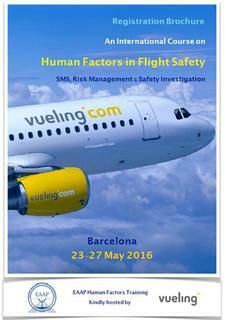 The course was held from 23-27 May 2016 in Barcelona kindly hosted by Vueling Airlines.